The name RAR is abbreviated from the word Roshal archive which is one of the most popularly used compression format for storing files in storage devices.The RAR compression format is more advanced than ZIP. For e.g.the RAR files make use of 128 bit key length but the ZIP does not. And the RAR type compression is capable of supporting archive files larger than 9 GB. The available versions of RAR formats are RAR 1.3, 1.5,2 and 3. Sometimes the RAR files are subjected to vulnerability as well, say data loss due to compression of files over and over. The file becomes inaccessible when it gets damaged. However, the good thing is, it is possible to repair RAR files using Remo Repair RAR. The RAR files which are corrupted can be repaired easily with this tool without any damage to the source file. Interruption during the download process: If the internet connection is not stable while downloading RAR files, then they may get corrupted resulting in data loss. Damage made while transferring RAR files: Binary mode needs to be used before transferring compressed files like RAR files. Avoiding usage of binary mode may corrupt RAR file while transferring through internet. Abrupt power failure: Operating System crash, power failure or abrupt system shutdown are the common problems that cause RAR file corruption when they are in use at such an instance. CRC Error: RAR files may also get damaged due to CRC error. The Cyclic Redundancy Check error usually occurs when there is a mismatch in the way data is compressed and uncompressed. 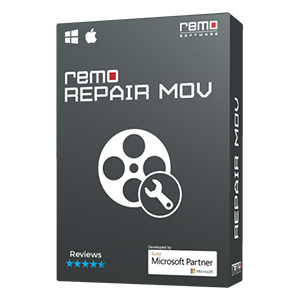 Download and install the free version of Remo Repair RAR. Click on the RAR file you want to fix by selecting the “Browse” option and then click on “Repair” option to start the repair process as shown in . You will be able to view the progress of scanning and repair process of that selected RAR file. After the scanning is finished, you can preview the contents of the fixed RAR file using “Preview” option as shown in . Choose the “Select folder” option to specify the final destination path for the fixed RAR file to be saved and click on “Save” button, to save the file to that particular location as shown in . Note: You cannot save the repaired RAR file contents if you are using the trial version of this software. To restore all the repaired RAR files, you need to buy the full version of this software. Remo Repair RAR is a RAR repair tool, which can repair corrupt RAR files. 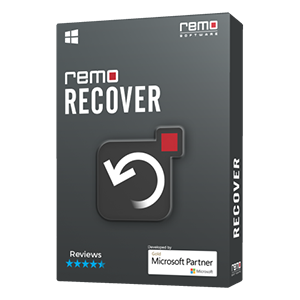 Incase if you are looking to recover deleted RAR files then download either Remo Recover (Windows) or Remo Recover (Mac). Visit this page for gathering information on corrupt ZIP file recovery and the steps used by Remo Repair ZIP tool for performing this repair process. Also look on the advanced features provided by our software. 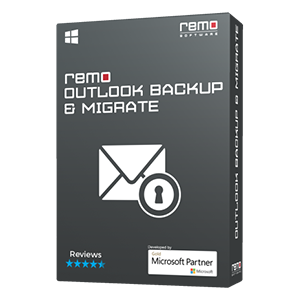 If the PST file created on Outlook 2010 got corrupted due to abrupt closing of Microsoft Outlook application or corrupted while creating a new profile or due to any unknown reason, then make use of Remo Repair Outlook PST to fix the corrupt PST file. The main cause of flash drive corruption is because of file system corruption which lead to loss of photo files from it. 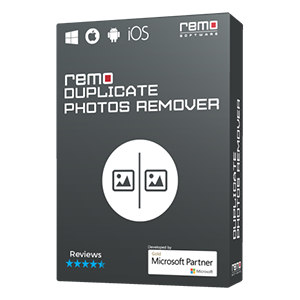 To over come this corruption scenario and recover your photos by using Remo Recover utility. Check out this page and learn how Remo Recover does the recovery procedure. Remo Recover is the best lost data recovery tool, which a complete do-it-yourself application for recovering lost data from your hard drive, without requiring prior knowledge on the software. Visit this page and learn the process of lost data recovery.